How is your writing going, Maggie? And so, when Julia invited me to follow her on an ‘intuitive writers’ blog tour’ to share more about my current writing, I was only too pleased to take part. The idea is that, when invited to do so by the writer before us, we answer four questions about our writing and post a blog about it. We then invite another writer to follow us on the tour to do likewise. I am working on completing my first book – Diving for Pearls: How to Discover Your Inner Wisdom. It feels amazing to be able to state that so clearly – quite a landmark announcement, in fact – as I have only just finally decided which book to complete out of several book ideas that have been fitting and starting for years. Julia encouraged me to remain patient and “live the question until the answer reveals itself”, and in the end, the decision on which book to focus on for completion came suddenly, spontaneously and unshakeably. I just KNEW that this is the one. What had all that agonising been about? Reviewing all the articles, courses, blogs, workshops, journals, videos and audios I have produced in recent years, it is starkly obvious that what I am most passionate and inspired about is the beauty and power of harnessing our inner wisdom. I am known as the Inner Wisdom Coach, after all – of course that’s what I want to write about first! And so, Diving for Pearls is about how we can connect with and use our own inner wisdom along with encouraging stories from my own experience. My wish is for this book to be the kind of warm, wise, companion handbook that I would have liked by my side in earlier years. I have learned a HUGE amount about the book writing process during these last few months. I have been a writer all my life, in one way or another, but Julia was right when she told me that creating a book is a very different process to other sorts of writing. In May, I attended Julia’s fantastic four day Conscious Writers’ Retreat, which was a complete immersion in the holistic writing process that Julia teaches so beautifully. (I can’t wait for her forthcoming book, Conscious Writing, to come out!) And so, I feel my book writing process has had the best possible elucidation and support, right from the start. This month, I have decided to focus on my book every morning, usually for two or three hours, before getting on with any other work. (This follows writing my journal and a brief reflection / meditation practice which I like to do first thing every day.) Julia has encouraged me to establish a daily writing rhythm, even if only for half an hour, and I am appreciating the momentum of this. One of the things I absorbed early on is that actual writing isn’t the only activity involved in writing a book. Nurturing the whole body and soul, stimulating the imagination and allowing creativity to arise are also important. Julia speaks of writing words being just the tip of the iceberg. So this bit of time ‘working on my book’ every morning, might involve one of several activities. More often than not, however, I am in the conservatory on the laptop, preferring to bring in the other elements of holistic, conscious writing at other times of the day. More than half way into the scholarship programme, I discovered that most of the writing for this book has already been done. For the last few weeks, I have been compiling the material I have already written, and transcribing videos where I have been teaching inner wisdom on my workshops and courses. It is rather wonderful to realise that I am so much closer to completing my first draft than I thought! Because I am connected with so many kindred spirits – authors, coaches, speakers, teachers – it can seem like everyone is writing similar books to me. But this isn’t so. It is very true that each of us has a unique message, a unique voice and a unique audience waiting to receive what we are inspired to share. 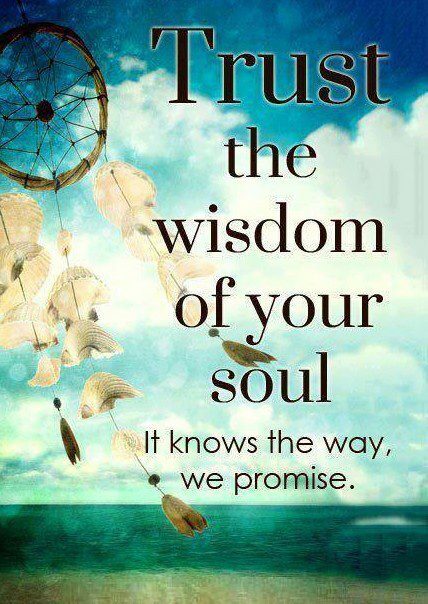 Having said that, I did have a start when a successful Hay House author, Becky Walsh, recently published a book about intuition called You Do Know. I wondered if she had written the book I was meant to write because, five years ago, I was talking to Hay House about my proposal to write a book on intuition called You Know Best. Now that Becky had pipped me to the post, was there still room in the market for another similar book? As it happens, only last week, I finally put this concern down. I noticed that Julia was broadcasting a recent interview with Becky. As I listened, I realised that Becky was approaching the topic of intuition from a completely different angle, based on her unique life experience and passions. As well as enjoying Becky’s perspective and contribution on the subject, I was left feeling encouraged and reassured that I have something quite different to share. Diving for Pearls (the title that replaced You Know Best), is about inner wisdom rather than just intuition. It draws on my deep knowledge of meditation and Buddhism (having been an ordained Buddhist Minister in my former vocation) as well as my last 12 years experiencing other mystical wisdom. 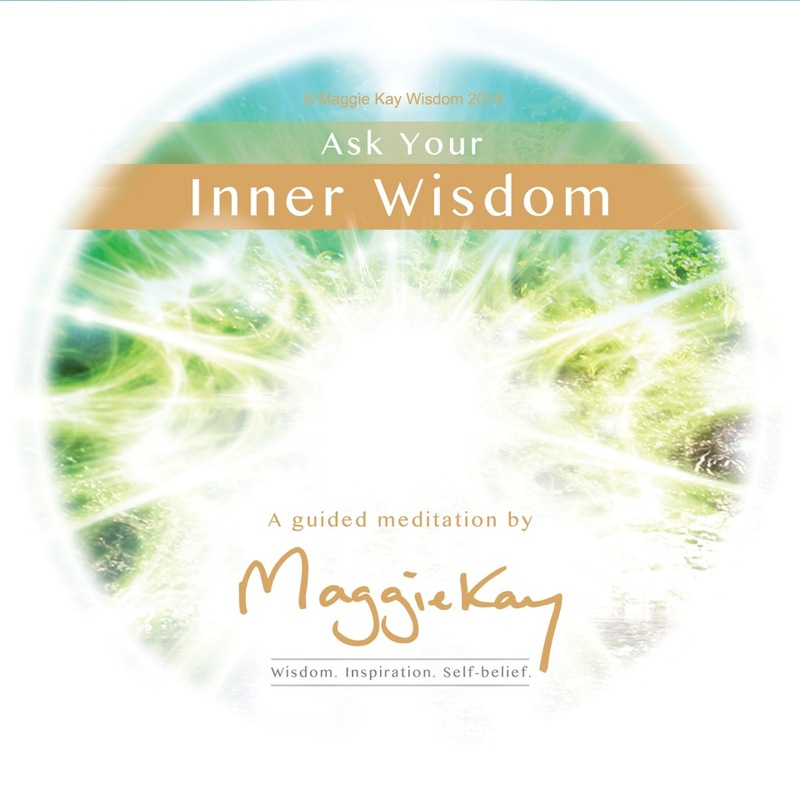 The book is practical as well as inspiring and has an accompanying guided meditation – Ask Your Inner Wisdom. Since founding Thrivecraft in 2003, I have been translating my learning and insight into contemporary, non-religious, accessible, everyday know-how through my coaching and teaching. I haven’t considered myself to be a Buddhist for many years, preferring to embrace a more universal vocation. I value connecting with all sorts of people regardless of their spiritual framework. My hope is that Diving for Pearls will bring alive these powerful wisdom teachings in a fresh, relevant and user-friendly way, empowering hundreds of thousands, if not millions, of people worldwide with the gifts of their own inner wisdom. You know, I’m not sure I can answer that. I have no idea! It just happens, like breathing. Writing is what I do to engage with life, and the subject – inner wisdom, or whatever I am writing about – is simply whatever fascinates me. In some ways, I cannot understand how I have got to the age of 50 and have not yet published a single book. I have a sense that being a published book author is part of my destiny (several of my friends and I have had prophetic meditations, dreams and visions indicating that I will be). And now, with Julia’s help and the emergence of Diving for Pearls, it seems I am finally on my way to fulfilling that destiny. Thanks for the invite, Julia! Julia is an author, intuitive coach and mentor, and the founder & creative director of the International Association of Conscious & Creative Writers (IACCW). Following a successful career as a publisher of books on spiritual and personal development (Element and Random House), a life changing accident in 1999 triggered a series of major quantum leaps in her own spiritual awakening. She left the world of publishing to prioritise exploring the deepest mystery of conscious and creative truth. Julia is the author of The Writer’s Journey: From Inspiration to Publication and Conscious Writing (forthcoming). Who is next on the tour? 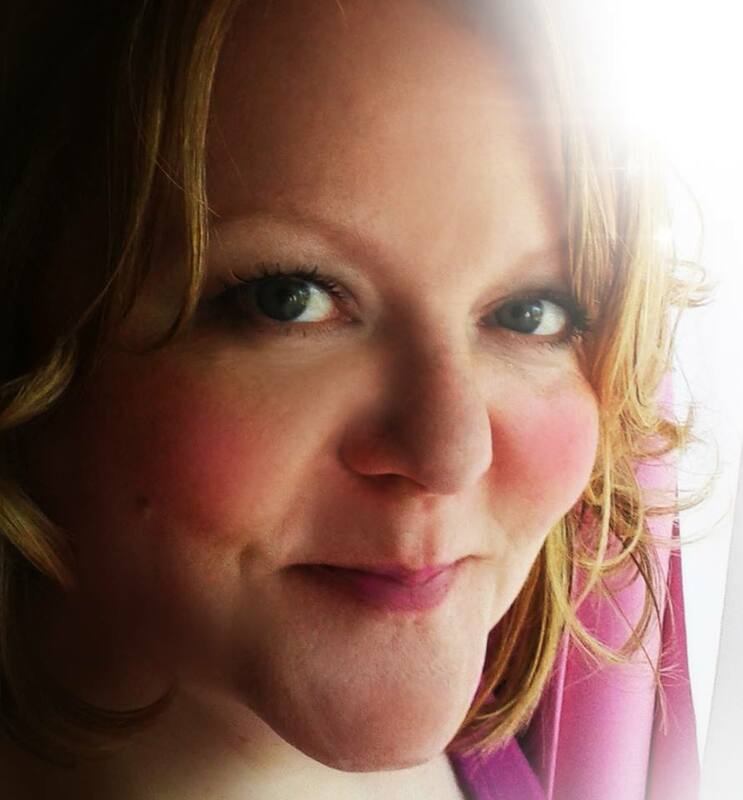 As soon as Julia invited me to participate in the blog tour, I knew instantly who I wanted to ask to follow me – my gorgeous, soul sister, intuitive author friend, Kimberely Jones. And she said yes! 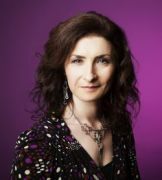 Kimberley is a 4th generation intuitive ‘seer’ and mystic and an award-winning spiritual mentor. She is also an intuitive writer, artist and filmmaker. Her purpose in this lifetime is as a ‘spiritual midwife’ for the re-emergence of the Divine Feminine in the real lives of real women. In 1998 she experienced a profound transformation and spiritual awakening following the passing of her mother. Kimberley’s extraordinary story of awakening has been the subject of psychological research, several books and is currently being turned into a film. Kimberley now works from home using her experience, gifts, training and wisdom to empower women as they awaken to their true essence. I am delighted to announce the launch of my brand new home study programme to discover and make great use of your own, reliable inner wisdom.